And it's just going to get worse. 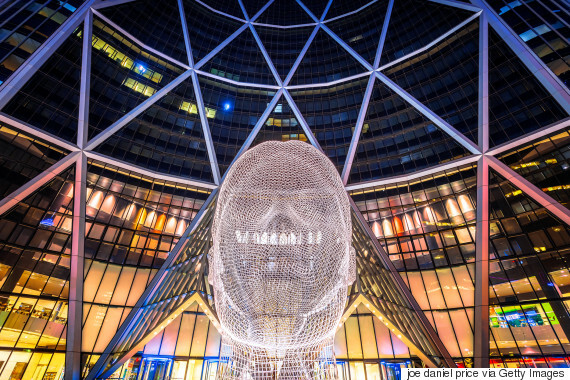 If you're looking for some spooky Halloween fun in Calgary, you might consider visiting its downtown office towers. The city's downtown had a record-high vacancy rate of 22.1 per cent in the third quarter, according to a recent report by Barclay Street Real Estate. That's a 0.9 per cent increase from the second quarter, beating the 22 per cent record set during a recession in the 1980s. 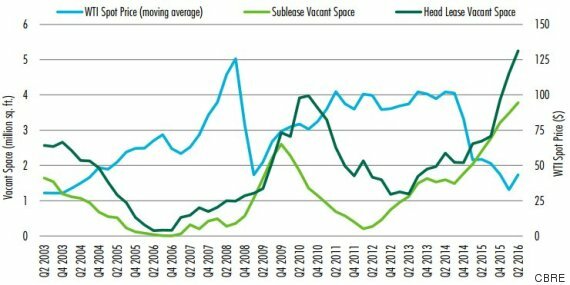 And office vacancies are only going to grow worse as downtown buildings complete construction, it added. Barclay Street's report showed about 9.2 million square feet of commercial space available for leasing in downtown Calgary, compared to 41.6 million square feet of inventory. Another one million square feet is expected to become available in the next seven to 18 months due to Cenovus Energy vacating space in the Bow building, the city's second-tallest tower. Combine that with more space that will be available in the under-construction Brookfield Place and 707 Fifth by Manulife buildings, and you have a vacancy rate as high as 24.5 per cent. But even these numbers don't capture how empty offices could be in the next two years. 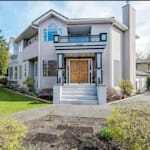 Vacancy rates could reach as high as 25.6 per cent in 2017 and 26.4 per cent in 2018, The Financial Post reported. "Even if oil hit US$100, all the vacancy that's on the market is not going to get absorbed for at least two or three years," Barclay Street associate Kris Hong told the newspaper. "Even if oil hit US$100, all the vacancy that's on the market is not going to get absorbed for at least two or three years." The trend comes as oil and gas companies have downsized their operations. Commercial real estate firm CBRE previously released a second-quarter report showing commercial vacancies at a historic high of 22.2 per cent. The firm also released a chart illustrating a close correlation between empty offices and oil prices. The commercial leasing market received some good news in July when Scotiabank announced it would lease 140,000 square feet at Brookfield Place. But that was before ConocoPhillips announced 300 job cuts at its Calgary head office. And layoffs are expected to continue. Nexen is expected to cut 350 jobs, while AltaGas is believed to be reducing its own workforce in the city by 70 jobs.